A parade for Ginger Pride? 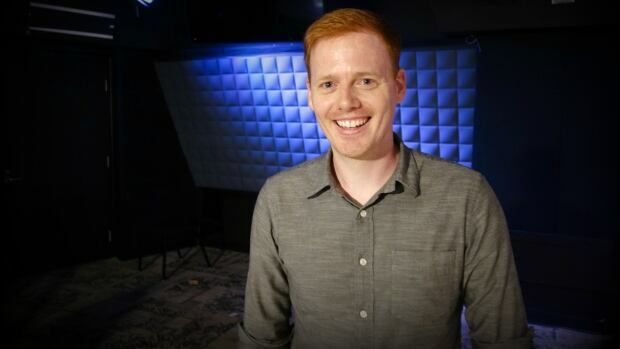 Shawn arrived at the CBC headquarters to discuss The UK’s First Ginger Walk and all things red, orange, and pale. “It started out as a joke, but Shawn Hitchins‘ crusade for redhead respect has attracted serious attention. As Ginger Pride takes hold in places like Plymouth, England and Breda, Holland, the comedian joins Shad to explain how he became an accidental spokesperson for Ginger Nation.